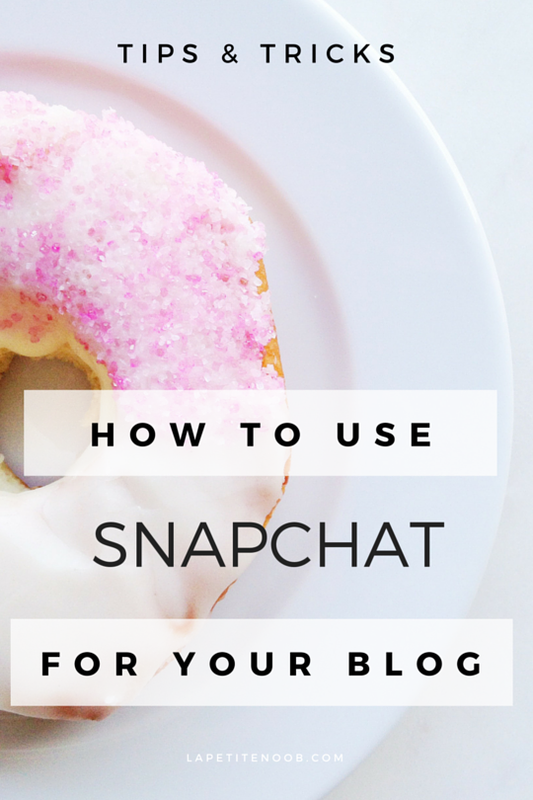 Blog Tip - How To Use Snapchat for the Blogger | La Petite Noob | A Toronto-Based Fashion and Lifestyle Blog. Love these tips! Still getting used to talking "to" the camera. It's a tad intimidating! My too Gabriella, talking to the camera is so hard to get used to! I'm slowly trying to do it more, but am still too embarrassed to watch it back... baby steps! I found the app really confusing at first but once I got the hang of it, I was addicted! See you on Snapchat! I definitely feel more connected to bloggers when I see their snapchats. They seem so unapproachable and intangible online but snapchat really does break down the barriers and make them look like real people. Definitely gonna follow you now! I've not yet made my snapchat public, but am on the verge of doing so. These are great tips though! I'm with you Shannon - I didn't quite get the hype when I first downloaded it, but now I love it!